 Contact a Party Wall Expert in Manchester, Cheshire and the North West. Please do not hesitate to get in touch to find out how we can help you safeguard your property. We cover Manchester, Cheshire and London. You can also get in touch by sending us a message using the form below. We will reply to you as soon as possible.